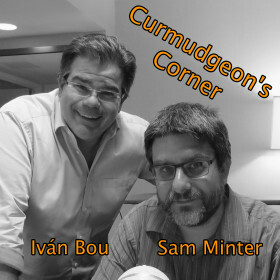 This week on Curmudgeon’s Corner, Sam and Ivan talk about North Korea, that Google document, Venezuela, the raid on Manafort, the latest from Trump, a book Sam read, and more! Oh, and we announce a Slack for the show. Enjoy! What if this was external?